Onur’s musicality has formed under the same variety of influences as has his native city, Istanbul - music from Asia, Europe and the Middle East shaped the rhythms and melodies of his childhood and youth. This cultural diversity still comes radiating through in all of Onur’s musical output. 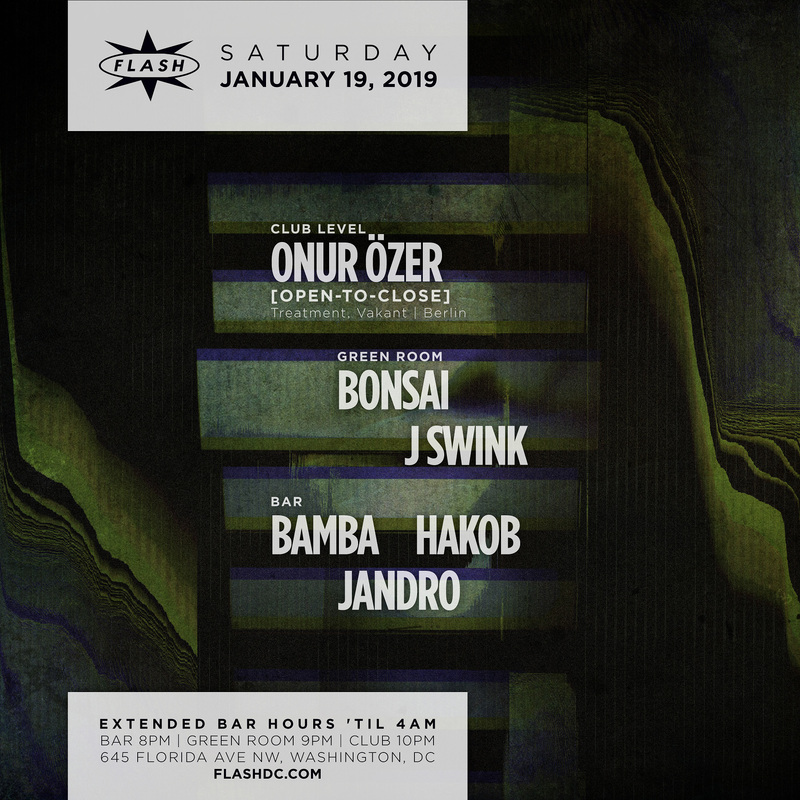 At the end of the 90s, Onur began to be seduced by electronic music, when Istanbul developed a thriving tech and minimal house scene in whose center Onur started his career as producer and DJ at the beginning of the new millenium. In 2003, he already held various residencies in Istanbul’s best clubs and traveled abroad to his first performances as a DJ.